We've made the list two years running. 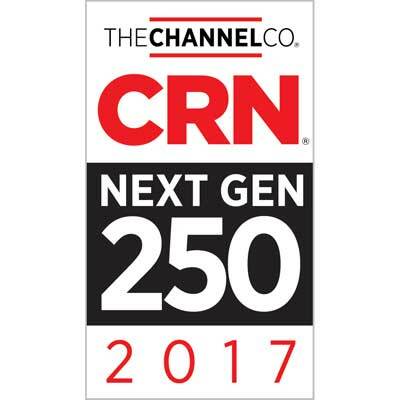 Nology Networks has been awarded as one of the CRN Next Gen 250 most innovative cloud vendors staying ahead of the technology curve! Learn more about the CRN Next Gen 250 here.